This full size sedan seats three, and maintains a sophisticated persona. With a smooth suspension system, premium quality stereo system, and excellent sound dampening, this is a quiet and enjoyable ride. Our Luxury Vans are the ideal vehicle for transporting group of up to 14 people in style and comfort. So much room for can stretch your legs and even stand up straight. Don’t let the simple exterior fool you. The inside is impeccable and on a level of its own as far as space, comfort, and luxury. 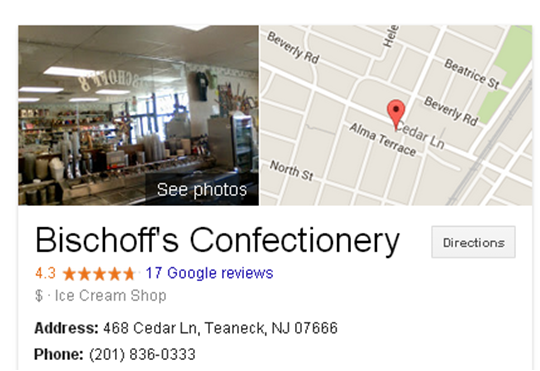 Aura has a long history servicing the Teaneck community. 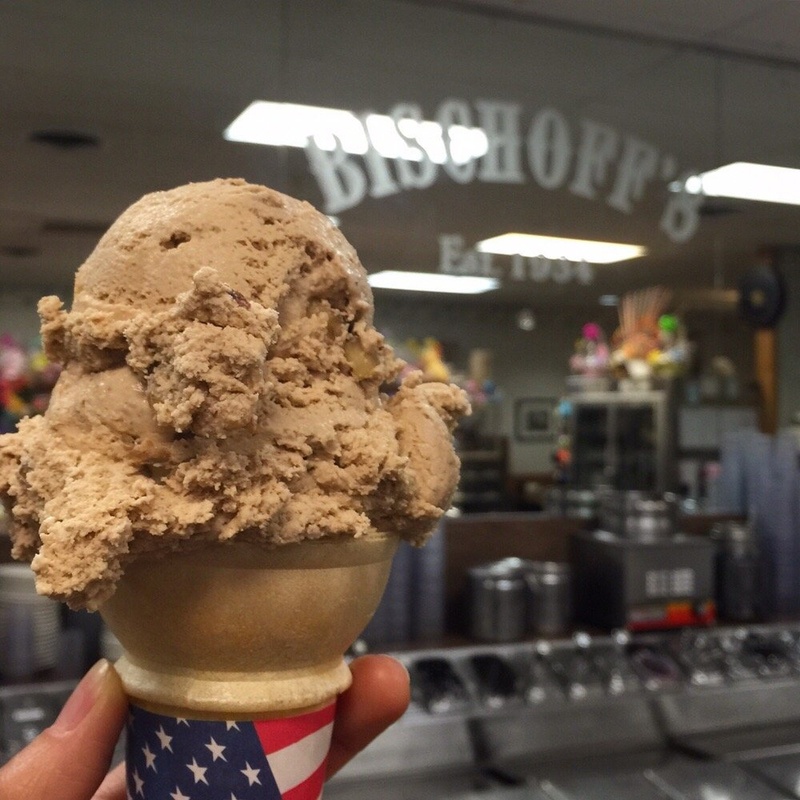 We were based in the heart of Teaneck’s business district at 440-A Cedar Lane, right across the street from Bischoff’s Ice Cream and next to Pizza Crave. Over the years, Aura has grown organically and through acquisitions and mergers. Thus, we have several brands seamlessly operating as one. Throughout Teaneck we are known as Teaneck Car Service, Teaneck Cab, Teaneck Taxi, and Teaneck Limo. But most of our clients know us as Aura Car & Limo Service. Our most recent merger allowed us to focus on growing our service area while maintaining the shortest wait times around. We merged with BTS – Bergen Transportation Services about three years ago. By merging with BTS, Aura acquired Mr. Taxi and Yellow Cab, which both have huge name recognition within the Hackensack community. ONE DIRECTION RETURNS TO METLIFE STADIUM ON AUGUST 5TH! Aura Car & Limo Service also operates B.T.S. Bergen Transportation Service and specializes in taxi services. Bergen Transportation Service is family owned and operated with a long history of dependable taxi transportation services within the Bergen County area. Since 1964 B.T.S. 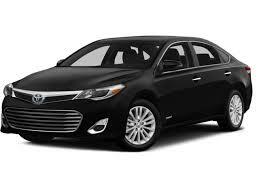 has operated and provided professional taxi services for thousands of travelers. As one the largest and single-owned taxi cab operations in Bergen county, B.T.S. is dedicated to delivering the best taxi transportation at competitive rates. Today, Bergen Transportation Service headquarters is based in Hackensack, NJ. B.T.S. 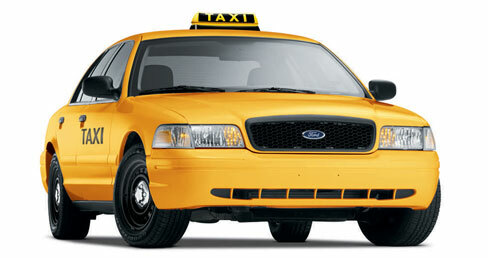 operates 24-hours and provides on-time taxi services. With a friendly staff and trained and professional chauffeurs, you will get to your destination on-time and safe while traveling with B.T.S. We offer meter and flat-rate fares for our NJ taxi services. Many of our international travelers tell us how expensive taxi service is while traveling overseas. When traveling from the airport to your hotel be sure to check local taxi rates. Taxi rates vary greatly from airport to airport. For example in New Zealand you can expect to pay at much as $7.25 per mile. With Aura to go from Teaneck NJ to EWR or Newark Airport is about $60 and is about 28 miles. That equals only $2.15 per mile. Aura Car & Limo always offers luxury vehicles at affordable prices. Call Today to speak to one of our reservation specialist who will gladly quote and book any trip you may need. 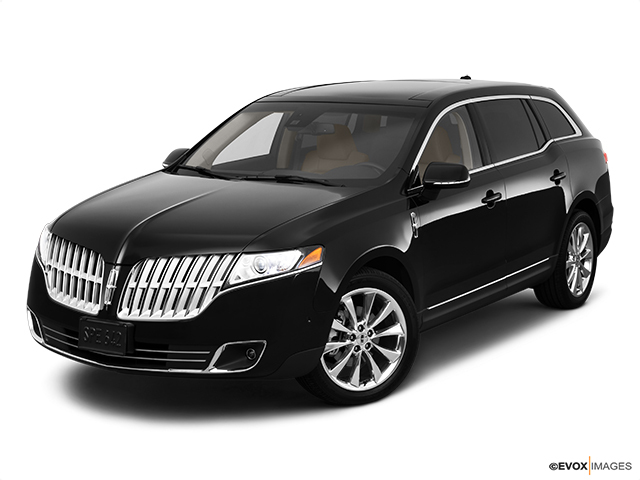 What Separates a Good Limousine Service from a Great Limousine Service? What makes Aura Limo stand out from the crowd of just average limousine service providers and other car service providers is their dedication to provide reliable and stress free service every time. How Aura Limo maintains an excellent level of service and customer satisfaction is easy. Do all the little things correctly and the customers will notice. Below is just a few of the little things Aura Limo does better than the competition…and it shows. Every limousine service should have a license number. This license is issued by the State and allows a limo company to legally operate. In addition, a reputable company should belong to an association such as the NLA. Finally, check with the Better Business Bureau for past complaints regarding your prospective limo service. Aura Limo has met and exceeded all DOT regulations and is an active member of the NLA & NJLA. Two of the highest regarded associations within the limousine industry. Also, Aura Limo maintains an “A rating” with the BBB. Business Experience is important. Services with some time under their belts are usually better than start-ups. Aura Limo has been proudly servicing the Bergen County Area since 1988. Department of Transportation requires all NJ based limousine be insured for $1.5 Million. Aura Limo carries $8 Million in insurance. Check out the limo in person. If the vehicle isn’t available, ask the company to email photos. It’s important to inspect the vehicle and verify the make, model, and amenities inside the limousine. Aura Limo garages all of the vehicles on site and welcome people looking for limousine service to visit us. Someone should be available to take your call 24 hours a day. If you’re dealing with a limo service that handles airport transportation, dispatchers should be in the office around the clock. No matter the situation, your limousine service should always be accessible. Aura Limo maintains a full staff including reservationists, dispatchers, and chauffeurs 24 hours a day, 365 days a year. The number of cars a service has doesn’t necessarily predict quality, but it will give you some insight into the company. 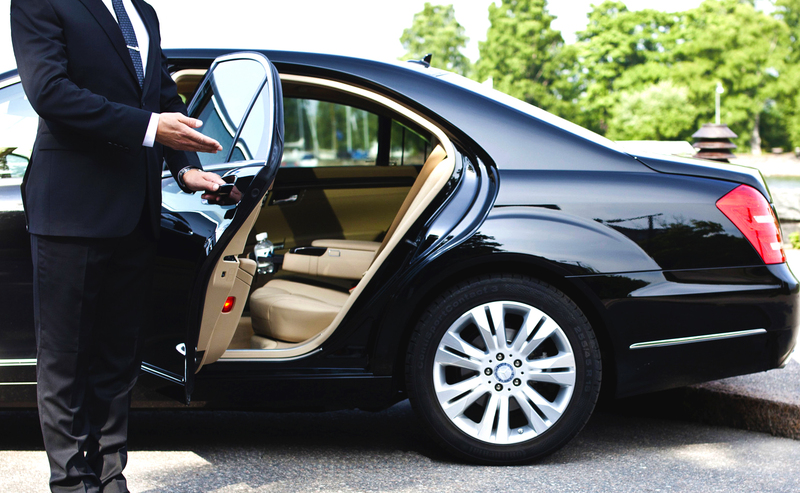 Small companies offer highly personalized service and typically focus on one type of service such as airport transfers. 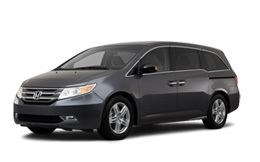 Medium sized services have a variety of vehicles and do everything from airport pickups to proms. Big limo companies handle corporate accounts and are made up of Town Cars and stretch limousines. Aura Limo has over 50 sedans, SUVS, and stretch limousines, making it one of the largest limousine companies in Bergen County. By law, any chauffeur hired by a limo service must take a drug test and have a physical. Good companies follow the state mandates, but also run criminal background checks on prospective employees. In addition to these safeguards, a new driver should have a clean driving record and be familiar with the company’s service area. Each Aura chauffeurs go through a rigorous screening and training regiment for at least 10 days before their first pick up. The fleet manager performs daily inspects of each chauffeur and vehicle to ensure quality standards. Here at Aura we treat all of our clients with the utmost professionalism and respect. We do our best to make every passenger feel like a VIP. But not all VIPs are equal. By opening a corporate account you become a SUPER VIP. Below are some of the benefits of opening a corporate account with Aura Car & Limo Service. 1. Easy Payment Options – Instead of the passenger paying in the car, we can either bill the account at the end of the month or charge a credit card per ride that we keep on file. 2. Priority Dispatching – Being a valued client, your chauffeur will arrive on location 10 -15 minutes prior to scheduled pick up times and will only be sent Black Lincoln Town Cars or better. Also, any last minute rides for your account will be dispatched with the highest priority to ensure prompt service. 3. Cost Savings – As a corporate account your rates will be discounted upwards of 10% automatically. Opening a Corporate Account with Aura is quick and easy. Simply call our office and ask to speak to one of our Account Managers. One of our trained Account Manager will gladly walk you through the different services we provide and determine how we can accommodate your transportation needs as efficiently and effectively as possible. Not only to we strive to surpass your expectations, we also look for ways to cut your transportation costs.